Gov. Bruce Rauner recently signed into law an immigration bill that many have criticized as moving Illinois a step closer to becoming a sanctuary state. Senate Bill 31, which became The Trust Act upon enactment, protects undocumented immigrants from being arrested or detained by state and local police solely because of their immigration status. It does not protect an undocumented immigrant from being arrested or detained if a judge has issued a warrant. The Chicago Tribune reported that Rauner viewed the bill as a "very reasonable, decent outcome." 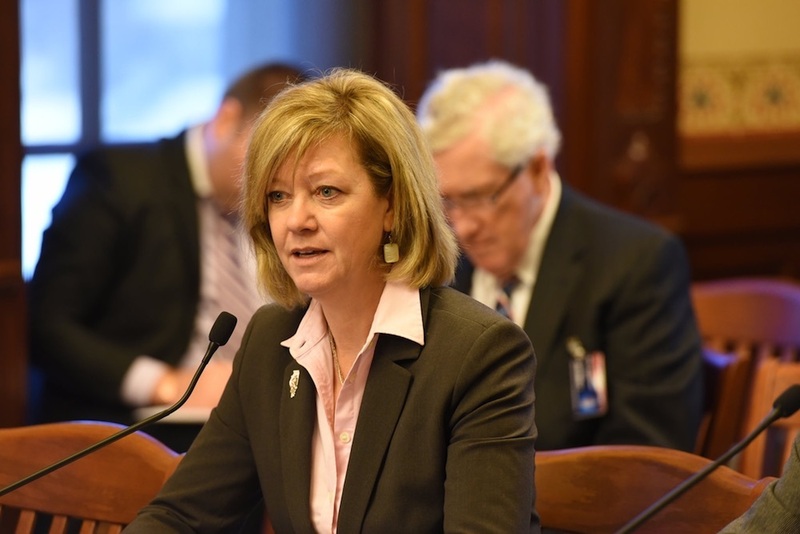 DuPage Policy Journal asked Rep. Jeanne Ives (R-Wheaton) for her take on the issue. Q: What are your thoughts on Rauner signing this bill into law? A: I opposed this legislation when it was voted on in the Illinois House and I am disappointed that Gov. Rauner signed the bill. Q. Is this a good compromise? Q: Do you think this decision will affect his support from downstate voters? A: This bill, more than any other bill Gov. Rauner has signed to date, has become a litmus test for Republicans and their support of him in 2018. Republican members of the Illinois House have filed a bill to repeal this law already. Many of us are upset that he signed such a law.